Whittle Jones Chartered Surveyors acting on behalf of Northern Trust have announced Handelsbanken as the most recent letting at their prestigious office scheme, Ackhurst Business Park, Chorley. 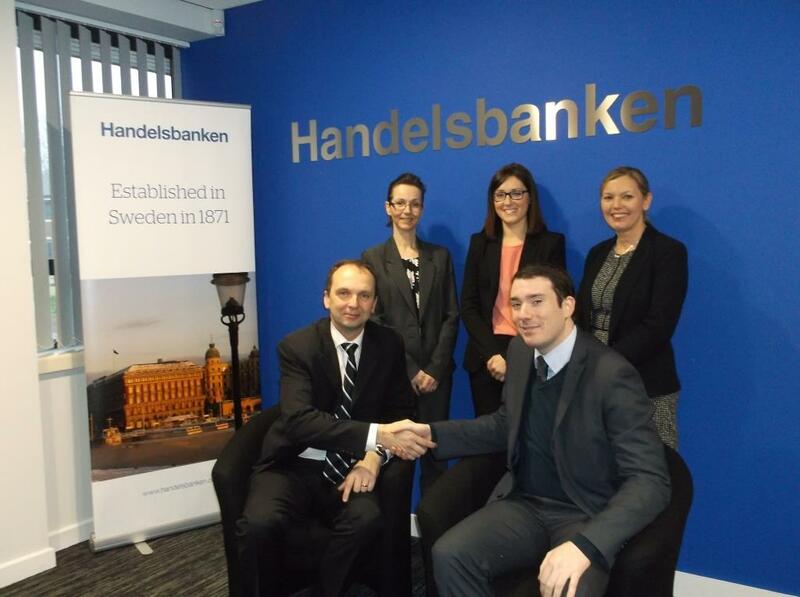 Founded in 1871, Handelsbanken is one of Sweden’s leading banks with over 820 branches worldwide. In the UK the Bank has been undergoing an expansion programme and Handelsbanken Chorley is one of over 180 opened so far. For the full press release please click here. This entry was posted in Announcements by rbooth. Bookmark the permalink.